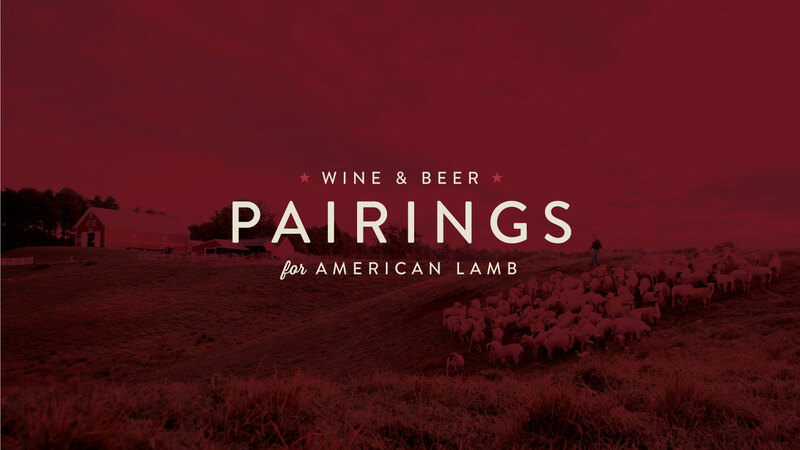 Our most recent infographic design is this wine and beer pairings infographic for our client, American Lamb. It was inspired by the London underground map which is an iconic design from 1908. We used American Lamb’s brand colors, did custom illustrations, and used subtle textures to give the infographic an organic and timeless appeal. What many people don’t know is that infographics can improve your search rankings. When you publish a quality infographic on your website, people will share it and link back to your website. Links are what fuel your search rankings (so the more the merrier). You can even make it super-easy for bloggers to include your infographic on their blogs, by including embed code below the infographic (as we did for American Lamb). The trick is making sure that your embed code includes a link back to your website–so you get the SEO benefit. Are you cooking Lamb this holiday season? Now you’ll know what beverage to serve.